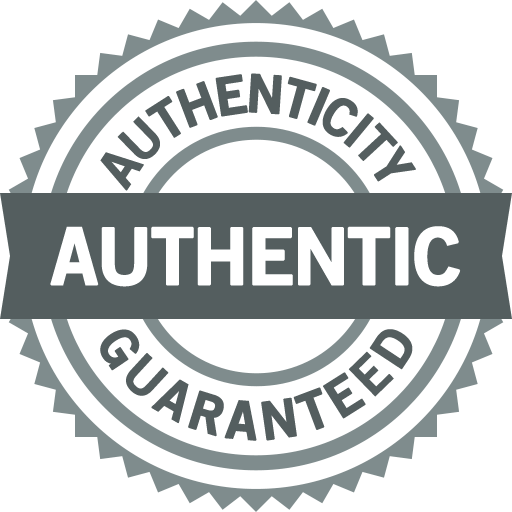 BeckerTime is proud to offer this 100% GENUINE EBEL timepiece. 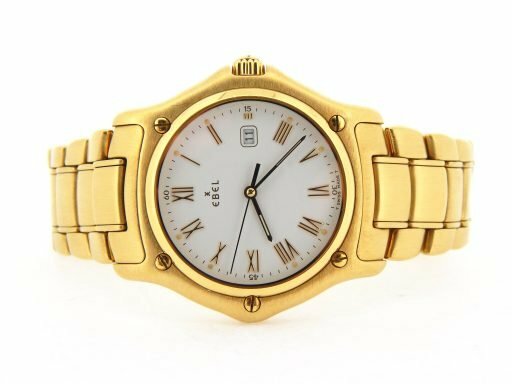 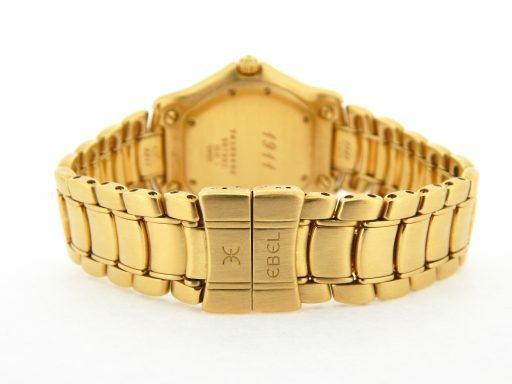 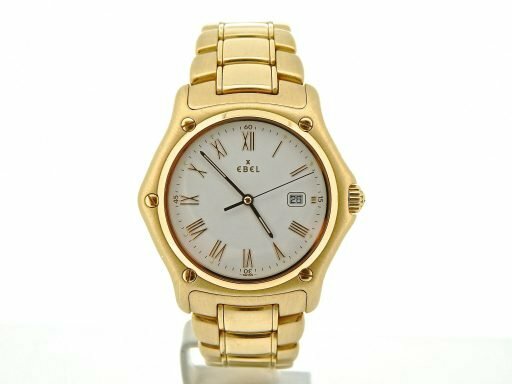 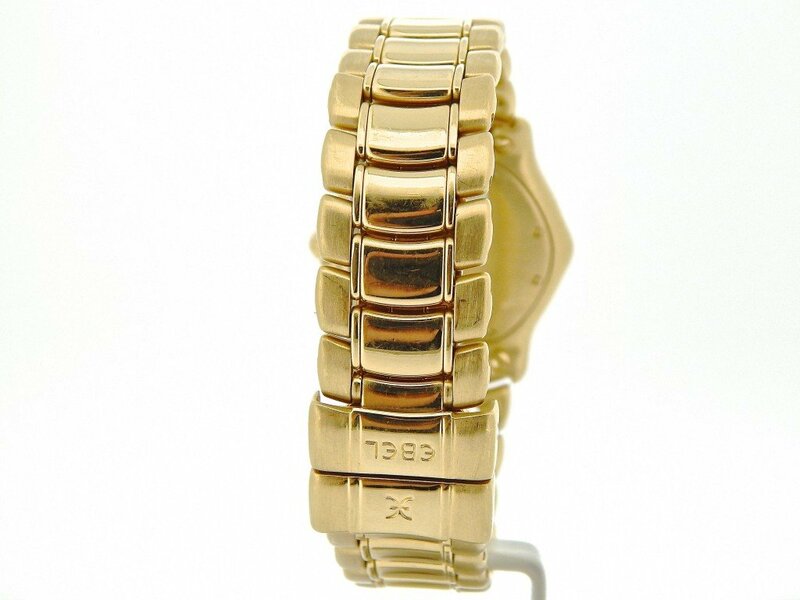 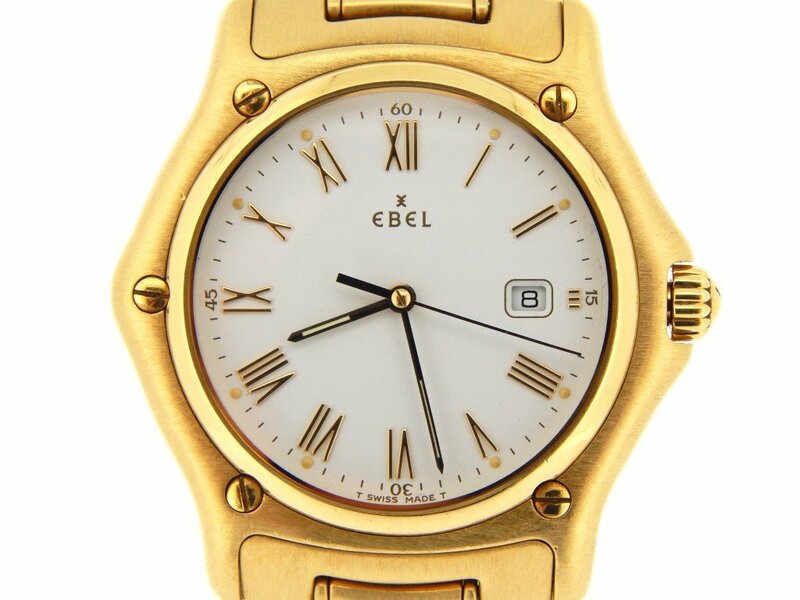 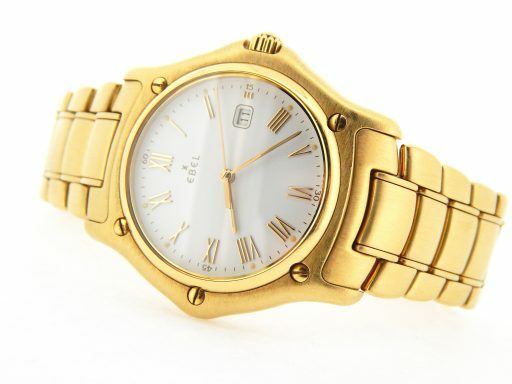 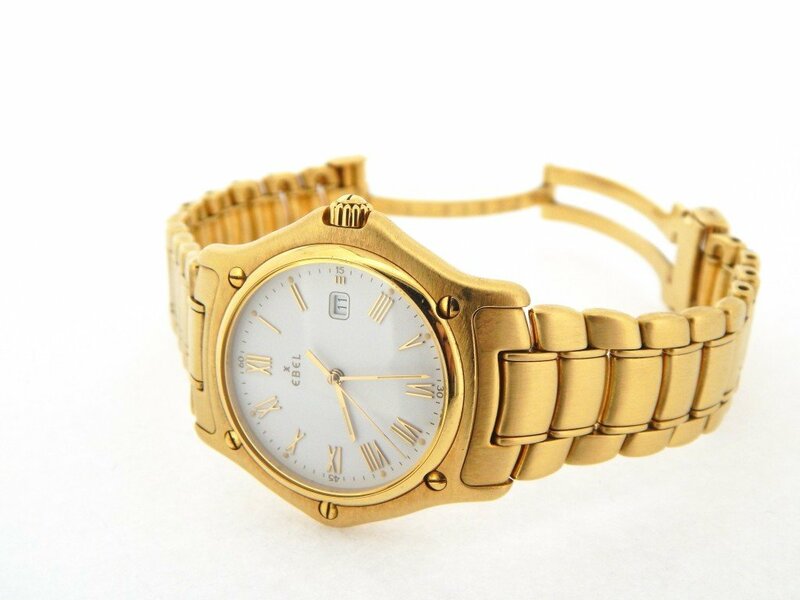 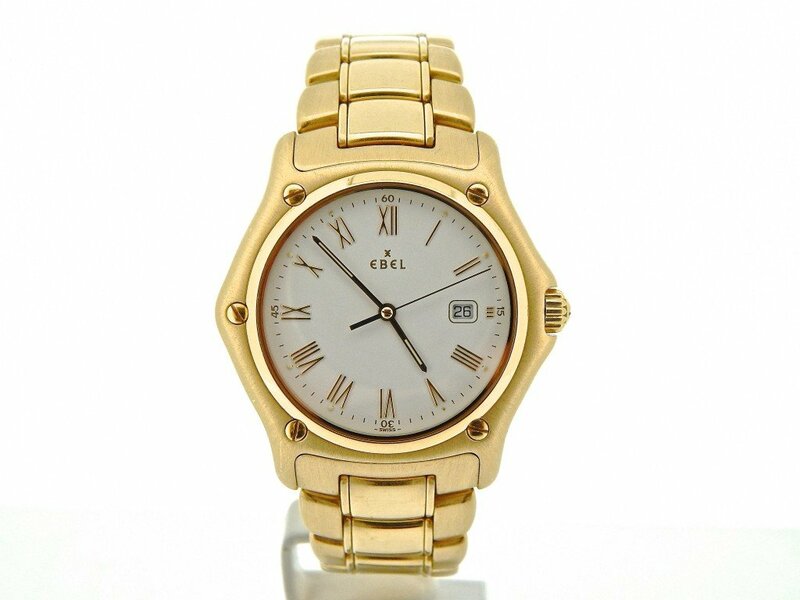 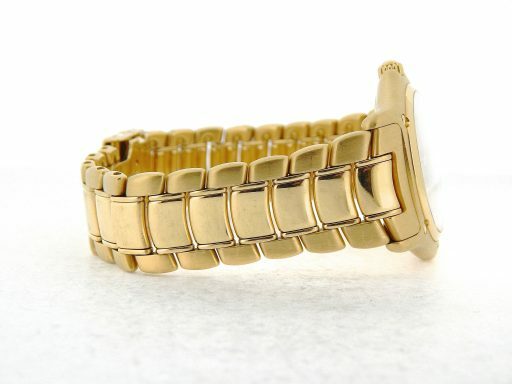 It is a Mens Ebel Solid 18k Yellow Gold Class Wave Watch with White Roman Dial that is guaranteed to impress! 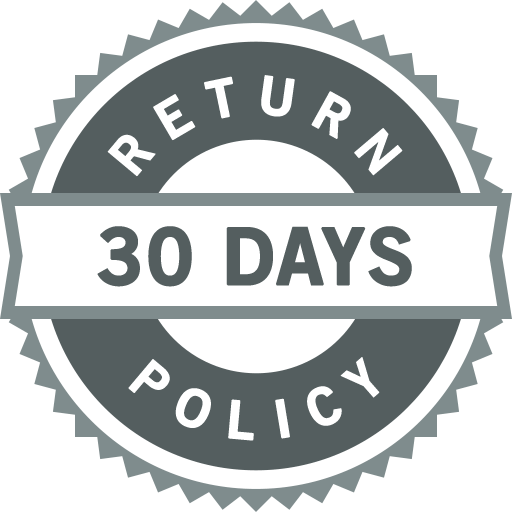 This beauty is in SUPER EXCELLENT CONDITION and comes with the BeckerTime 1 year Warranty! 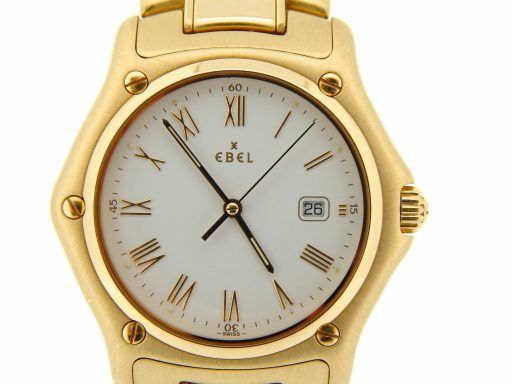 This Solid 18K Gold Ebel weighs a heavy 170 GRAMS! 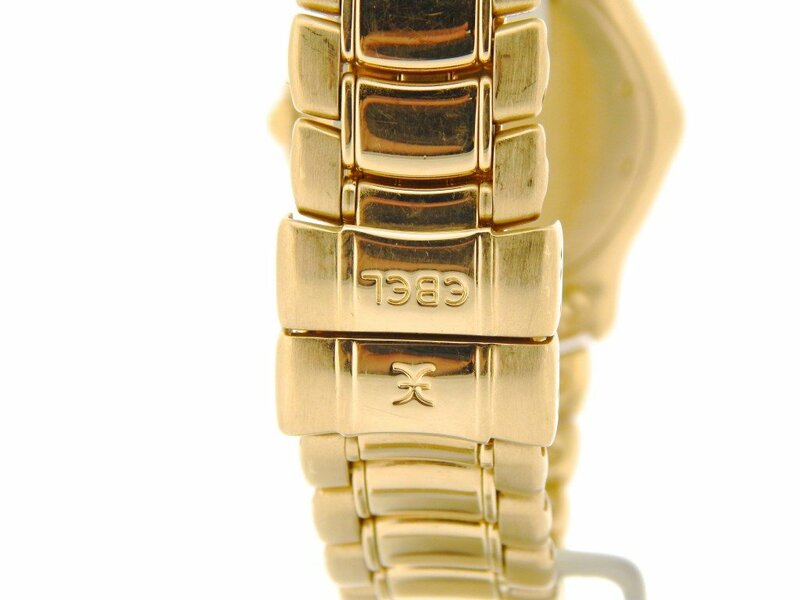 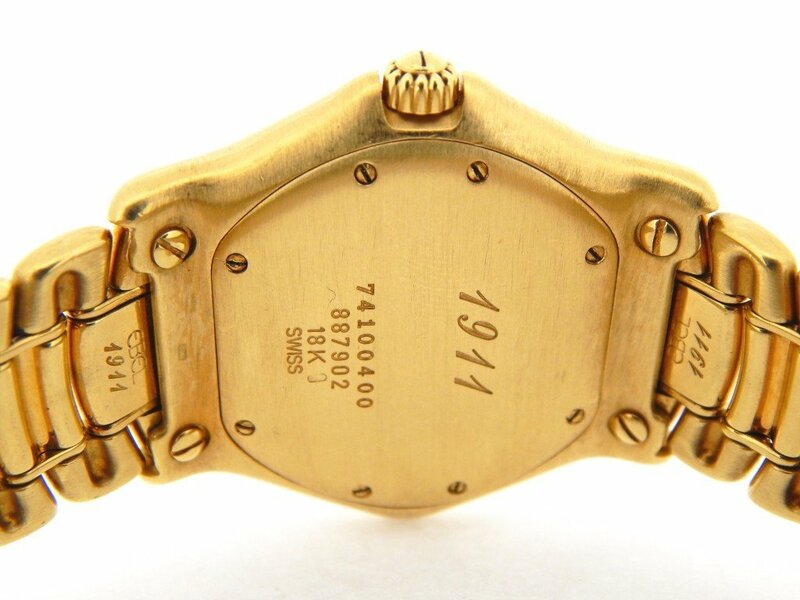 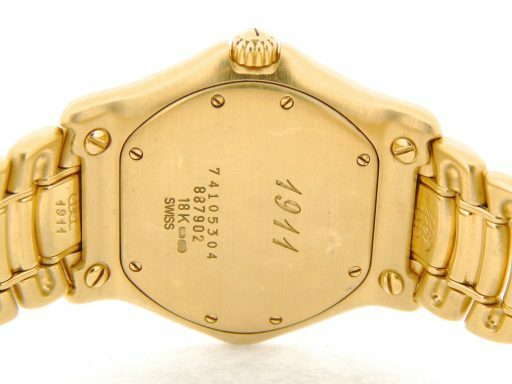 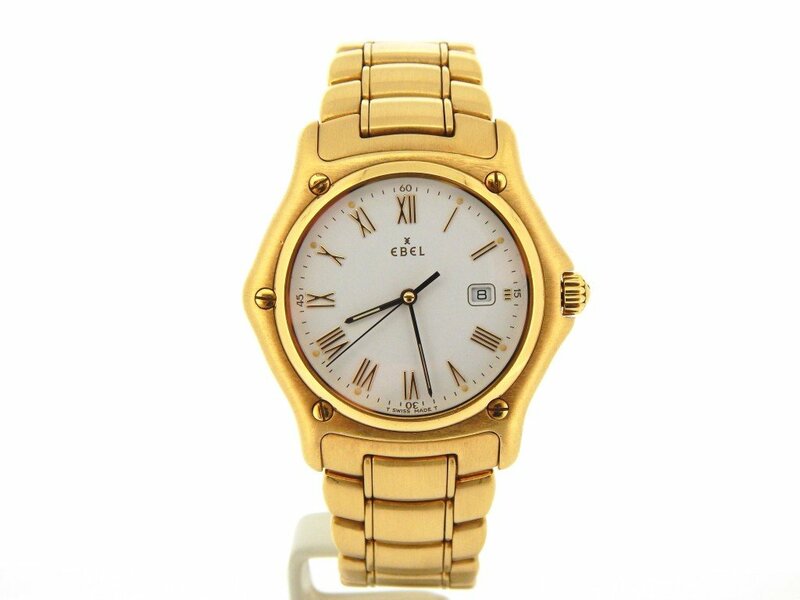 Case Original Ebel solid 18k yellow gold case is in super excellent condition. 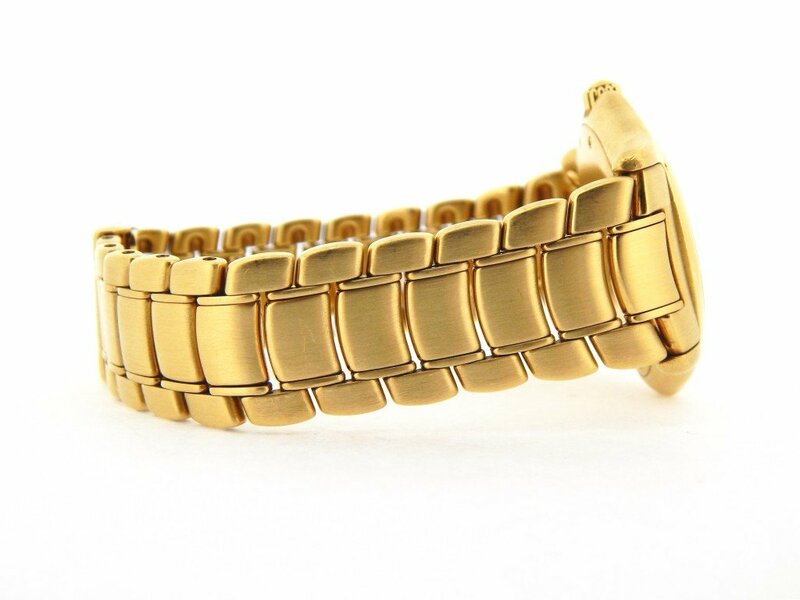 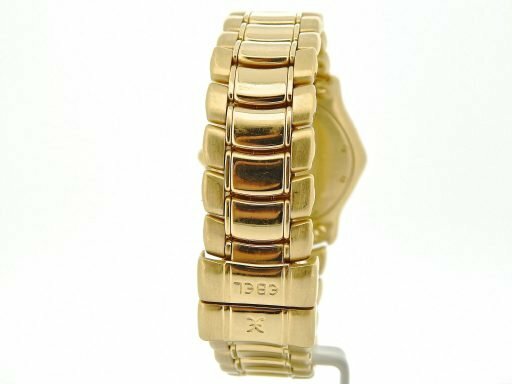 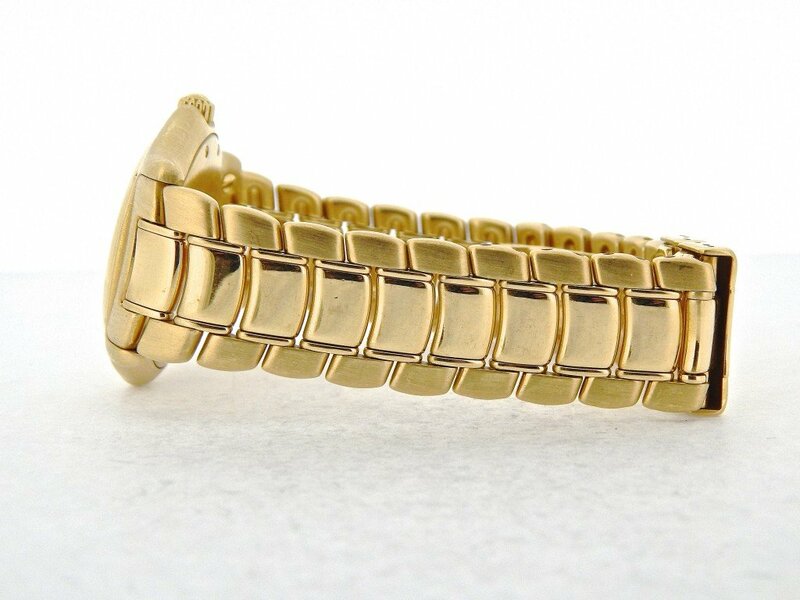 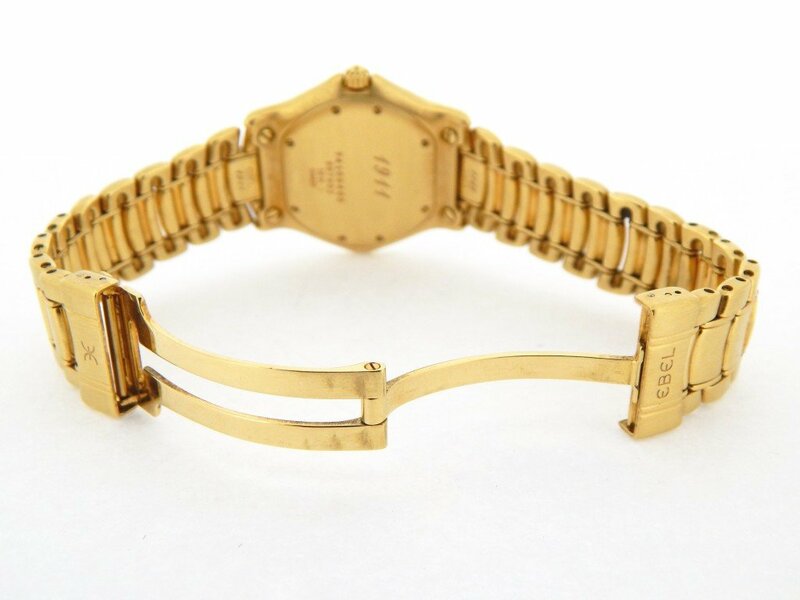 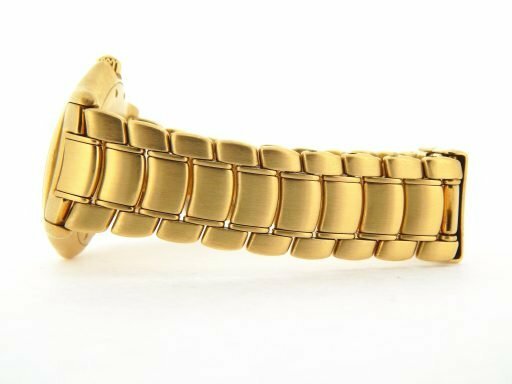 Band Original Ebel solid 18k yellow gold bracelet with Ebel signed deployment buckle and hidden clasp is in super excellent condition. 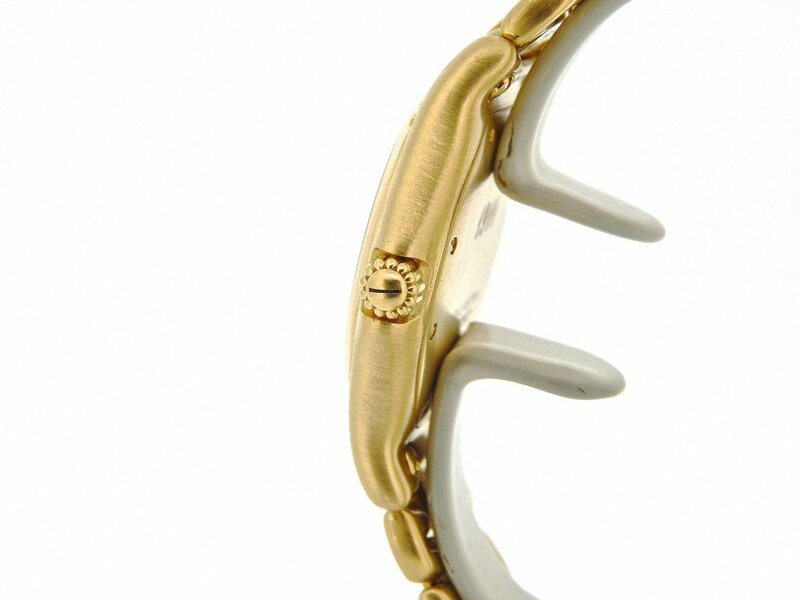 Wrist Size It will fit up to a 7″ wrist.